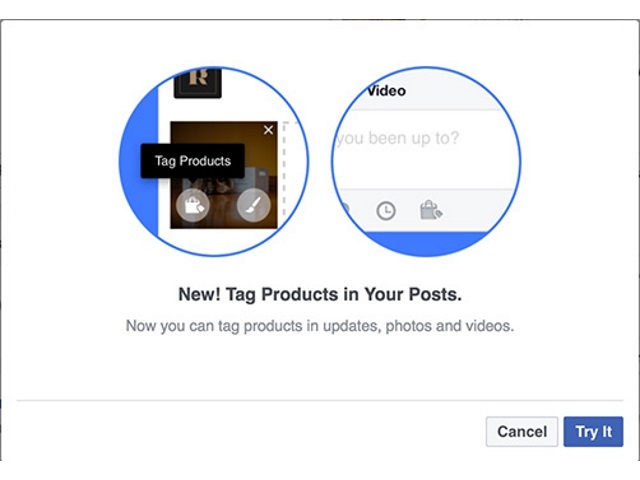 Facebook is testing a feature giving page administrators the ability to tag products in photos, videos and posts on their pages. To provide page admins with more tools to drive organic product discovery, we’re testing the ability to tag products in photos, videos and posts. Page admins: What do you think? Thank you to Abs Elmaz of Social House Media for the tip and screenshots.